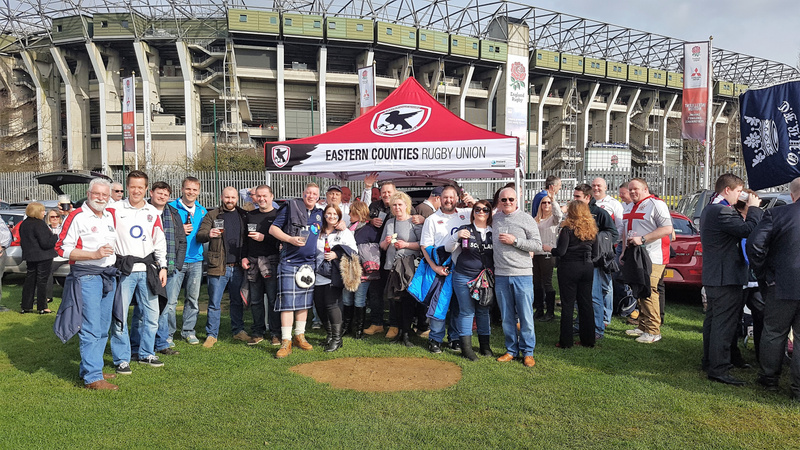 Eastern Counties Rugby Union places rugby volunteering at the forefront of its activities, where would any club be without the people who give up their time and effort free of charge. We would strongly recommend that every club appoints a Club Volunteer Coordinator, and our team are here to encourage, advise, train and support your Volunteer Coordinators. We are also focusing our attention on helping clubs with recruitment, retention, recognition and reward for all Volunteers, little things like a regular well done and thank you through to winning ECRU awards, if we can help, we will.